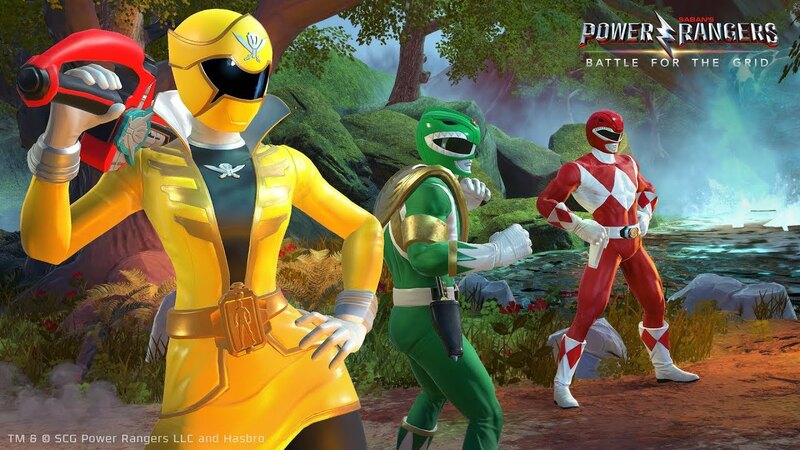 PS4 New Releases This Week: April 2, 2019 - It's Morphin Time! Following a very robust selection of games last week, this week’s PS4 new releases goes for a smaller selection of games. No AAA, retail releases this time around, but there are still some games to check out, including a new Power Rangers and Skorecery. There is also a single PSVR release this week and nothing on the PlayStation Vita.